Established in 1993 under The Upjohn Company in Kalamazoo, Michigan, Greenstone LLC is a generic pharmaceutical subsidiary of Pfizer Inc (NYSE: PFE), the world’s leading biopharmaceutical company. Greenstone’s broad-line portfolio includes generics of former Pfizer blockbuster amlodipine besylate (Norvasc® ), as well as in-licensed generics such as metoprolol and metformin—3 of the top 10 most prescribed medicines in the United States (according to IMS Health, 2011, by total prescriptions). Starting with its first product, clindamycin phosphate topical solution (Cleocin® ), Greenstone has offered a broadline portfolio of generic medicines—authorized generics (from both Pfizer and other innovator manufacturers) as well as in-licensed NDAs and ANDAs. Greenstone’s authorized generics are typically manufactured in the same colors, sizes, shapes, and dosage strengths as the respective Pfizer brands. Greenstone’s line of products includes former Pfizer blockbusters sertraline hydrochloride (Zoloft® ) and exemestane (Aromasin® ). 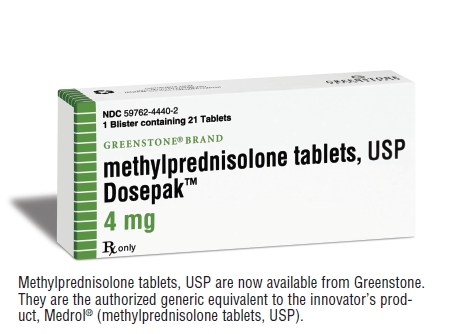 Recent Greenstone launches of authorized generics from Pfizer include ziprasidone hydrochloride (Geodon® ), latanoprost (Xalatan® ), and methylprednisolone (Medrol® ). Greenstone partners with other innovator manufacturers to launch authorized generics of their products. As part of Pfizer, Greenstone offers unique management solutions throughout the next phase of your brand’s life cycle by helping to return additional value on products facing patent expiration. Greenstone’s accomplished team of seasoned account directors has extensive industry knowledge. The company has established relationships with more than 125 customers across many classes of trade, and offers proven distribution and operations services. According to an IMS Health report from 2011, based on sales and total prescriptions dispensed, Greenstone has become a top 10 generics company in the United States and is one of the longest-running marketers of innovator-authorized generics in the country. A 2-time winner of the Healthcare Distribution Management Association (HDMA) DIANA (Distribution Industry Award for Notable Achievements in Healthcare) Award, Greenstone is backed by the power and scale of Pfizer’s 162-year-old, worldwide reputation for integrity, quality, and supply reliability. As a subsidiary of Pfizer, Greenstone operates under the same values and commitment to bringing quality authorized generics to customers, payers, and the patients it serves. 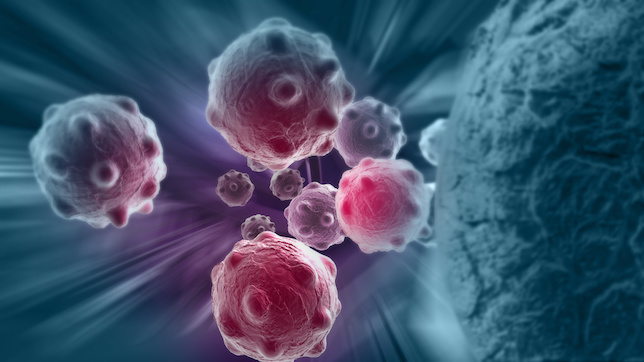 At Greenstone, we are committed to delivering more than medicine. We are committed to delivering trust, partnership, and excellent service to our customers while striving to maintain a dependable supply of the generic medicines patients need. For more information, visit GreenstoneLLC.com or call Greenstone LLC Customer Service at 800-447-3360.